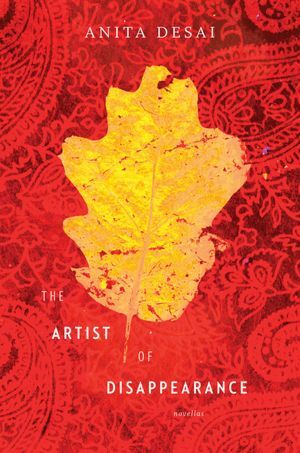 Regret, disappointment, and despair color the lives of the characters of The Artist of Disappearance, author Anita Desai’s latest book, which is made up of three novellas. 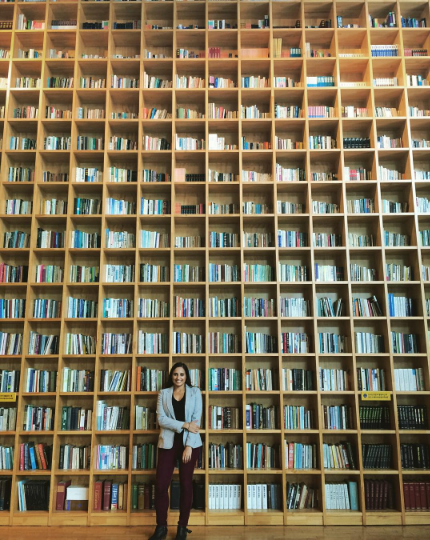 In these stories, Desai casts her gaze backward to conjure a fading era. Though “details of time and place are left deliberately vague” (as Desai notes in a recent interview), the India of this volume is clearly not the “new India” of booming economic growth and rapidly shifting fortunes; it is an older India of fading dynasties and postcolonial habits. 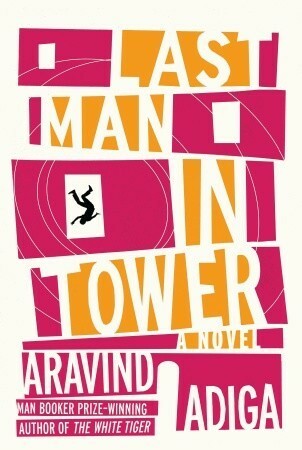 I reviewed Last Man in Tower by Aravind Adiga for The Second Pass — the full review is online here.